Portabella Mushroom Fajitas are flavorful veggie dinner that the whole family will love- feel free to add your favorite protein too! Fit Friday! Fit Friday! Fit Friday!!! is here with Nichole from Pure Clean Fitness! 🙂 Keep reading to get your healthy recipe and healthy fit tips from Nichole for the day! Portabella Mushroom Fajitas satisfies all of my hubby’s cravings at once. He loves and I mean… LOVES mushrooms. Every time I add mushrooms to something he says, “You made it with mushrooms!!!? Aweee… you are the best!! !” We love to add in a little grilled chicken or grilled steak to make it extra delicious! My hubby is definitely a meat lover– but for you vegetarians… this is just perfect for you how it is! Fit Friday is here on this chaotic summer day. My workouts have been so-so, my food has been so-so, but I still have one foot in the door and I am still trying. Recognize what you have been able to do, not what you haven’t. So, I am celebrating my so-so’s and happy they are not nothings. And with that I have a workout to help with that push-up challenge we talked about last week. 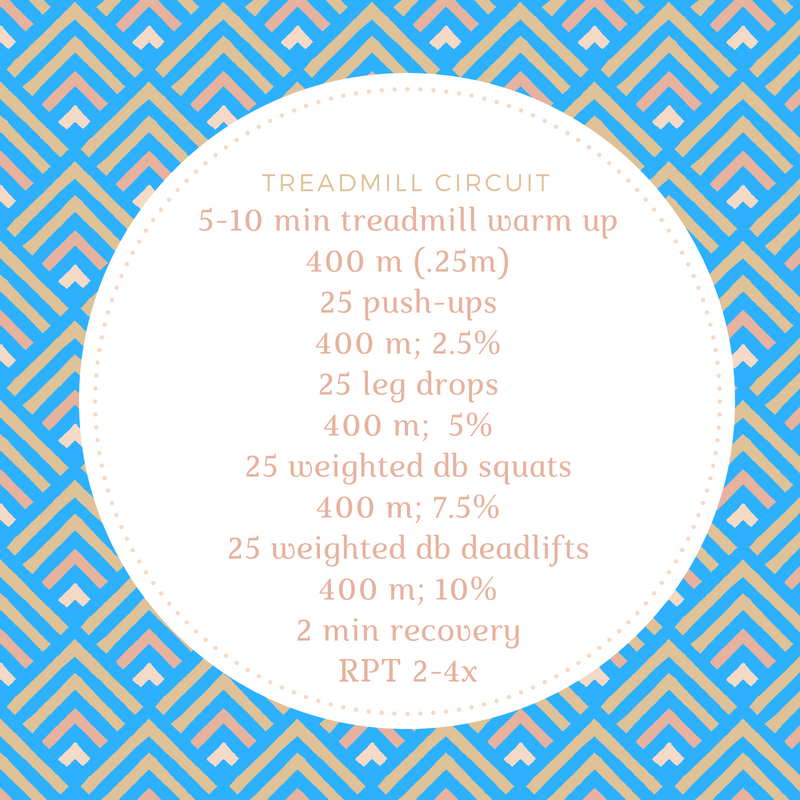 Combining cardio and resistance stuff. I have to get it all in efficiently and enjoyably. Four kids and two dogs all home, I am a momma with little time. Let’s get it going folks!!!! Portabella Mushroom Fajitas is a Fajita twist that is a real hit in our house!!! In a large mixing bowl combine marinade ingredients; mix to combine. Add mushrooms to marinade and toss to coat; set aside. In a large skillet over medium high heat add oil allow to reach smoke point. Add onions and peppers; cook 5 minutes. Add garlic and continue cooking 3 more minutes. Add mushrooms and spices; stir. Cook 4-5 minutes or until mushrooms are slightly softened. Serve in grilled tortillas, garnished with cilantro and lime wedges.